MSFOA and SOUTHWEST MISSISSIPPI GUN CLUB, INC. The class will be held on Friday March 28th at 6:00-9:30 PM and Saturday 29th, at 9:00AM until 4:00PM. You must attend both days to be rated in this class. The class will qualify the students completing the course for pistol permit training requirements in States such as Louisiana, Alabama, Florida and Texas. The Friday Night classroom will be held at the Southwest Gun Club indoor range. No student will be allowed to bring any firearms on the night of the class. The Saturday range training and live fire will be conducted at the Southwest Gun Club’s McComb Range Facility. Unloaded firearms may be brought to the McComb Range, on Saturday, for familiarization and training. Directions to the range: Southwest Gun Club’s McComb Range facility. It is 6 miles East of McComb, MS on US Highway 98. When driving from McComb, drive East on US98 until you see the Homestead turnoff sign. Drive 2 miles further and the entrance to the range is on the North side of the road. If driving from Tylertown, MS, drive past the Bogue Chitto River Park and look for a roadside market on the right. The range road is 2.2 miles past the store. The name of the range road is Edna Drive. The cost of the Course is $40.00. Students will receive a bound book with Chapters dealing with each lesson in the course. 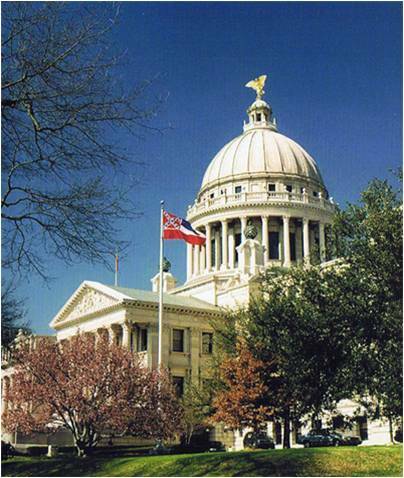 For further information, call Doug Bowser at 601-249-3315. People will have to be pre-registered to take this course. The Saturday session will require everyone in attendance to have eye and hearing protection, a bag lunch and any type drinks you may want. We will supply ice water and cups.